Hospice; a charity always willing to help! Categories: Care, Community Engagement, Featured, Must Read, and People & Places. 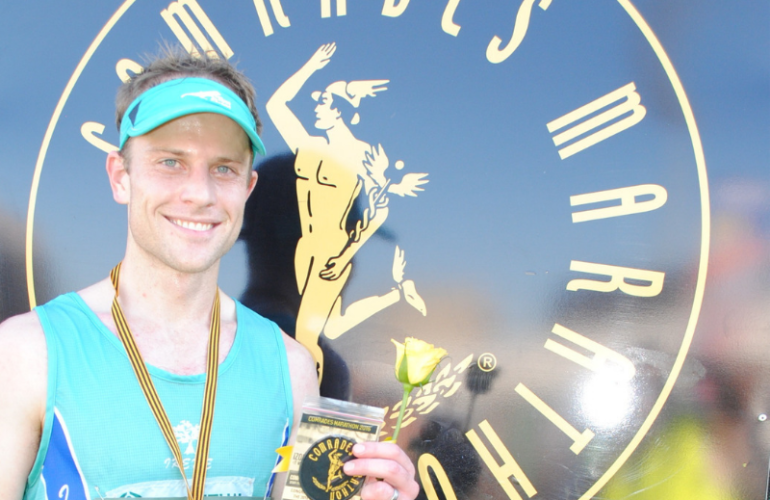 Mauritz Oberholzer is on a mission to raise R100 000 for hospice care in next year’s Comrades Marathon 2019. 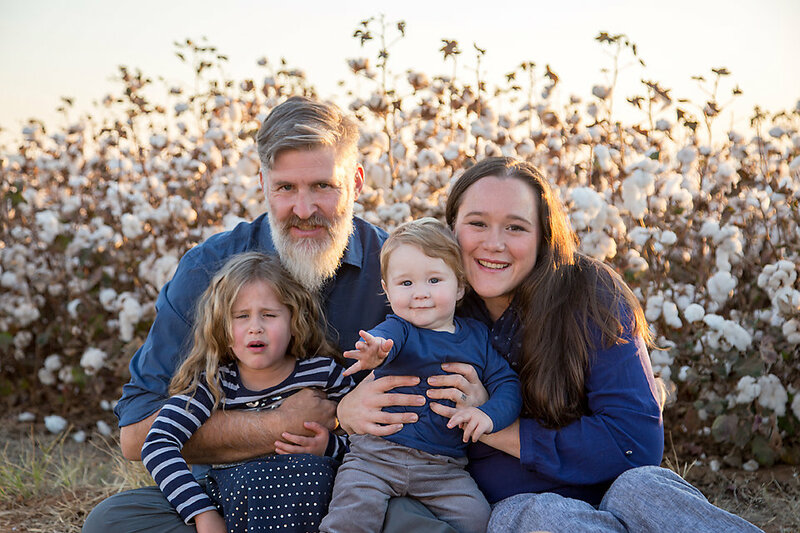 His story is truly inspirational and he needs your help! 1. Could you please tell us about your background? I grew up in Kempton Park where I matriculated at Hoërskool Jeugland. I have always enjoyed running and represented my province in athletics at school. After school I studied marketing at the University of Pretoria and then worked in the corporate world as a marketing assistant for 5 years. I then decided I needed to work for myself and joined the financial services industry working as a financial planner. 2. What got you started into running – was there anyone close to you that inspired you? I think running was always in my blood, but in standard 3 (Grade 5) I realised if I get proper coaching, I can become competitive. My dad always said I have a talent for running so I guess I can attribute my love for running to him. 3. 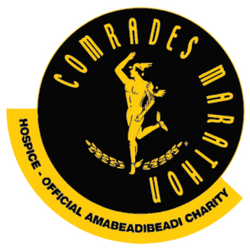 How long have you been running for in general and for comrades? I have been running since standard 3 (Grade 5) and I have not really stopped although I did tone down on my seriousness of running after school. 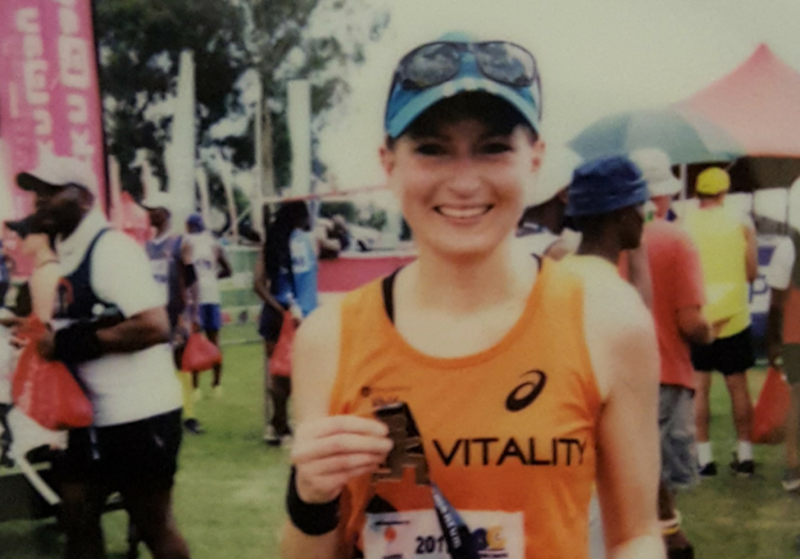 I started training for Comrades late 2015 when I decided I must follow in my father’s footsteps and, I was turning 30 in 2016 and decided I needed to do something wild. 4. What do you enjoy about the event? The friendships, the crowds and the toughness, especially when looking back, you cannot believe you did it. 5. How do you prepare for an event this big? I generally just train hard and believe my training will be enough. Mentally I try not to think about it all the time as I tend to get very stressed and then bomb out! 6. Who are your biggest fans/supporters? My family my wife, father and sister. 7. What is your favourite food before and after a run? Before a run I tend to enjoy oats with peanut butter and a coffee. After a run I like high carb meals with a recovery drink. 8. Do you enjoy running alone or prefer a group? Enjoy running with a group of people. It makes the long distance feel shorter and I enjoy the chats. 9. How has running changed your life? I have made lifelong friends and running is one of the things that can always make you feel better even if you had a terrible day. 10. Is there any reason you chose Hospice as your preferred beneficiary? Yes, my aunt passed away on Comrades day 2018 and she had liver cancer and hospice Centurion assisted her and the family tremendously during this tough time and I just felt giving back is the least I can do. 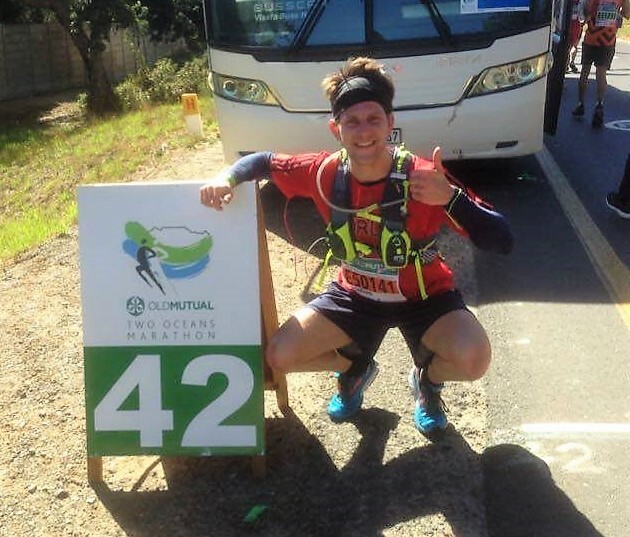 Help Mauritz reach his target of R100 000 for hospice here!